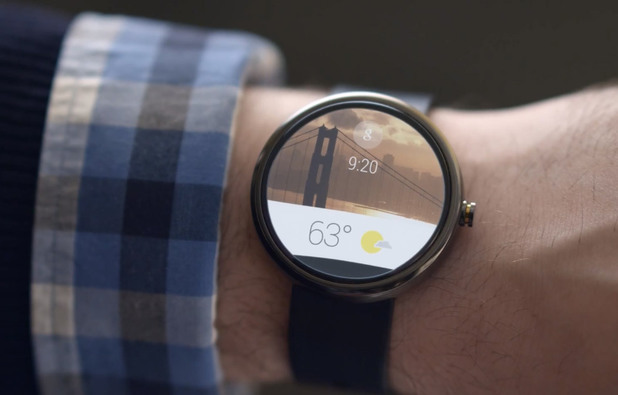 Google senior Vice President Sundar Pichai announced a new project called Android Wear this morning, via a blog post. 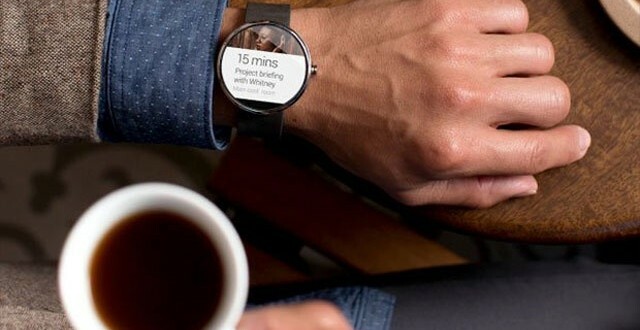 Pichai said this project is essentially Android extended to wearables. He also went on to state that Google is working with companies that will make smart-watches based on Android, watches that will be shipping later this year. These companys include Asus, HTC, LG, Motorola, Samsung and even Faso. Moments after Google’s announcement this morning, LG announced a smart-watch called the G Watch , which Engadget says will shipping sometime in the next quarter. Motorola also announced a new smart-watch today. 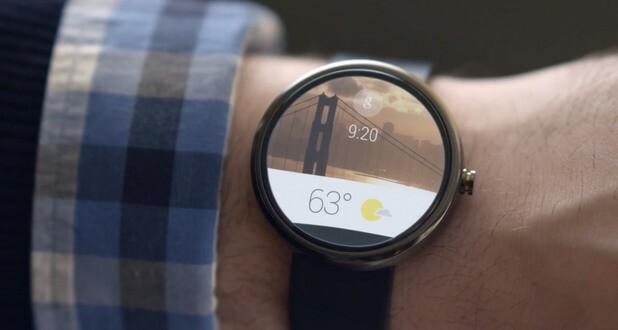 It’s called the Moto 360, and Motorola is the first company that will implement the new OS from Android. What do we learn from Pichai’s announcement this morning ? This is how Android works with smart watches properly. 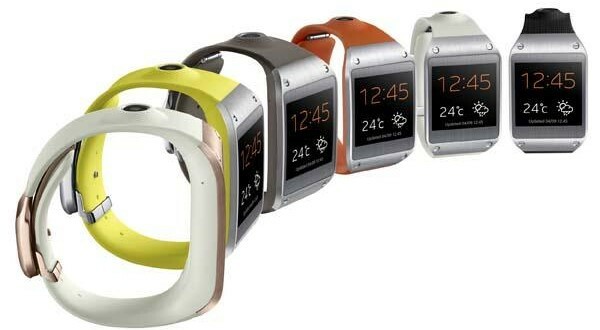 We have already seen some Android powered smart watches from Samsung and there is a small company called iWatch that made one a while ago. These reveals pretty much highlight just how badly they executed that vision of Android on a smartwatches before. This is how you bring Google to the wrist, and how you should do it properly. It is elegant in how smoothly all of it works, and everything is achievable through just a few simple swipes. 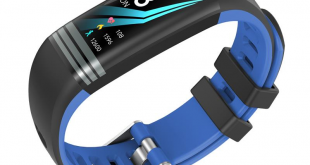 Essentially, the new generation of smartwatches put everything on your wrist precisely when you need it. We all know how big Google currently is on the smartphone market, and with these innovations, Google seems to be seriously extending and gaining momentum by putting everything right on your wrist. The video looks elegant from the sense that it’s very Google Now-centric, to the point that it makes me wonder whether or not Google Now is what the future looks like. The only real downside comes from the fairly big size of these smartwatches, making them look relatively bad on thinner arms especially. Regardless, we’re not at a point where smartwatches are fashion accessories just yet. 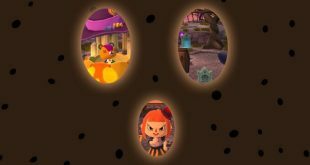 Right now, it seems the focus is on functionality rather than style, but with future innovations, we’re sure to see more elaborate and eye-pleasing designs. In comparison, the Moto 360 model looks slick. It is a really good-looking device. 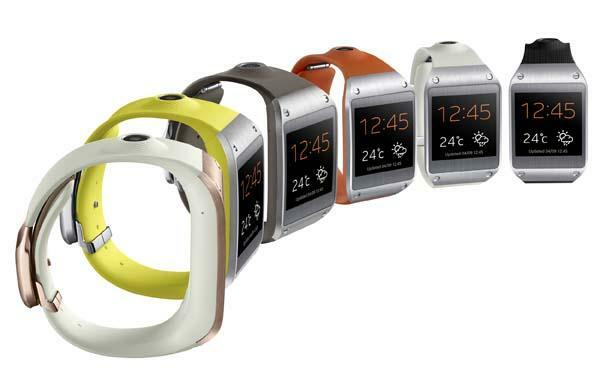 When you compare it to the Galaxy Gear, it’s quite the opposite. 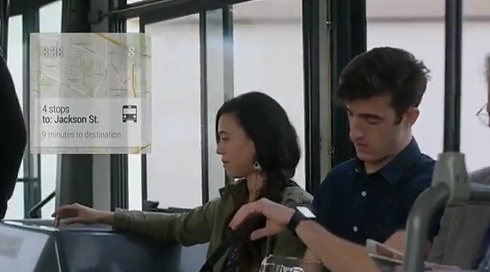 Google’s video showed off a lot of watches, and only some of them are big clunky things that look rather bad. Other smartwatches, such as the Moto 360 look fairly stylish, and when not running any particular OS, they manage to look like a rather gorgeous watch. My own theory is that with wearable computing, we see a trend similar to the launch of the first tablets. 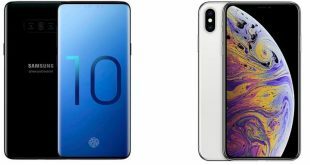 When everybody described the iPad before when it shipped for the first time, people were thingking “well, who needs that?” or “Why would I need a low powered tablet, I already have a phone in my pocket, what would i need an iPad for?”. But once you used an iPad your thoughts changed to “oh this is really cool, I really could use this for a lots of things”. I have the feeling that these wearables will manage to give the feeling you get from wearing the Google Glass for instance, the feeling that the device gives you information right there and then. It creates a different relationship with information, it’s a different relationship with the internet and communication, it’s a different relationship with the people you care about or business partners. So, the big advantage for the wearables is how they make you feel, and that’s where the utility comes from. Previous When does Spring start?